On of the biggest advantages of choosing the Corolla is its Toyota Safety Sense™ P (TSS-P) system which includes a standard pre-collision system with pedestrian detection. The 2019 Corolla reaches up to 32 mpg combined in the base trim, while the 2018 Forte only gets 28 mpg combined. That results in big savings at Madisonville gas pumps. Your rear seat passengers will enjoy an extra 5.5 inches of legroom on long road trips from Hopkinsville. The Corolla also has more overall passenger volume. 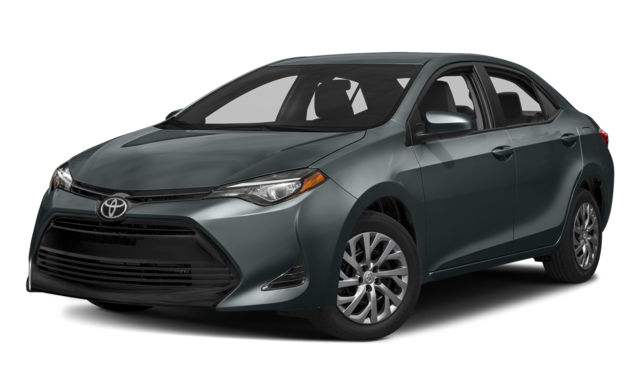 The 2019 Toyota Corolla L comes standard with a six-speaker audio system, while the Kia Forte LX only has four speakers. That makes the Corolla better for playing your personal soundtrack. 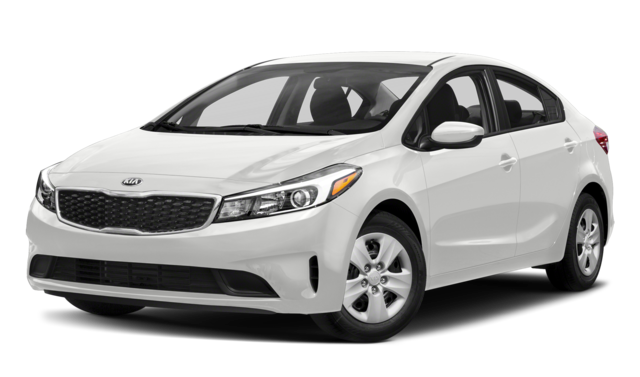 While the Toyota Corolla has a higher starting price than the Kia Forte, the superior safety, fuel economy, and standard features make it a better value. 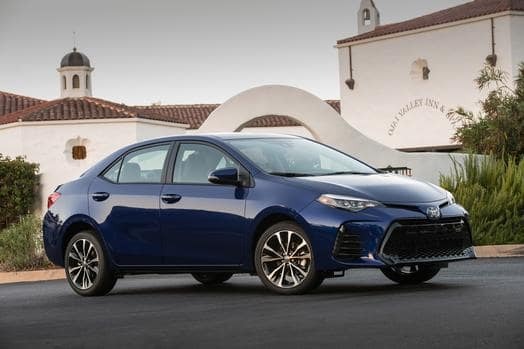 To find out more about the 2019 Toyota Corolla, get in touch with Watermark Toyota. Read more about the advantages of the standard Toyota Safety Sense features, then explore our new Toyota Corolla inventory.